Do your teeth hurt when you drink a hot cup of coffee or a cold glass of water? If so, you are not alone. 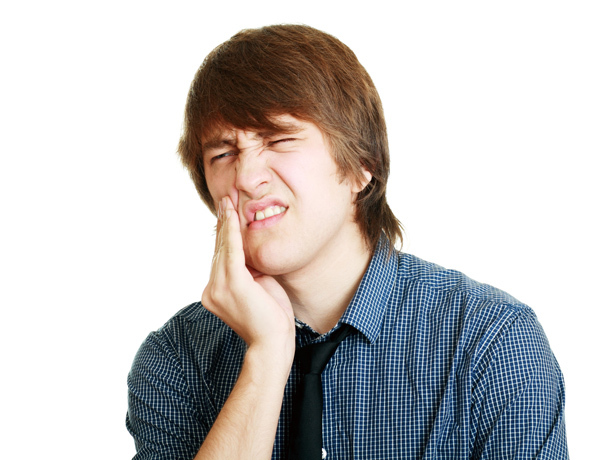 Tooth sensitivity is a common complaint among patients at their regularly scheduled dental exam. Tooth sensitivity occurs when enamel wears away enough to expose tiny tubes in the teeth. When extreme temperatures come into contact with the teeth, these porous tubes allow the sensation to reach nerves inside the teeth, causing sharp pain. Certain treatments, though, may provide the teeth with some protection from this sensitivity. 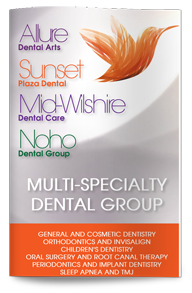 Toothpastes that are specially formulated for sensitive teeth help to prevent tooth sensitivity. These toothpastes and other existing treatments for tooth sensitivity work by blocking the openings of the tubes, and thus, preventing the extreme temperatures from reaching the nerves inside. But the seal created by these products is fragile and does not hold up well against daily brushing and chewing. Therefore, the benefit of such products is short-lived. They work for awhile, but the pain soon returns. Scientists have discovered a new treatment for sensitive teeth that may be more effective than existing products. It consists of a paste that can be applied to the teeth. When researchers applied this paste to the teeth of dogs, they found that it sealed the tubes more deeply than traditional treatments. It is hoped that this deeper sealing may be the answer to long-lasting treatment for tooth sensitivity. No one likes to be in pain, and you should not have to be. If your teeth hurt when you eat or drink something hot or cold, contact our office to learn what treatments are currently available to relieve your discomfort.